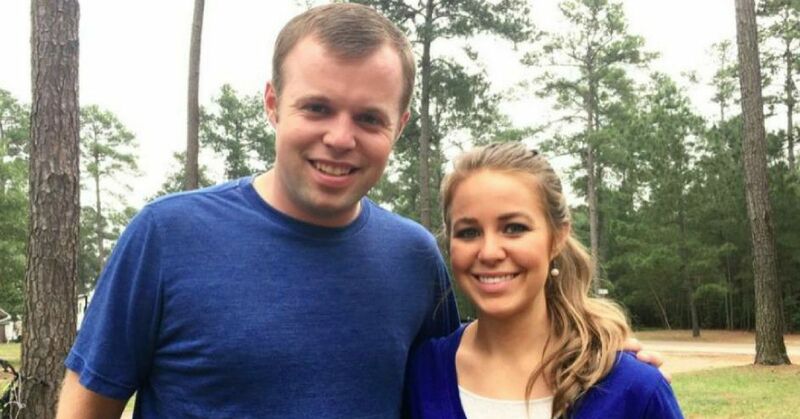 Courting in the Duggar family is pretty big news. It's more or less an engagement, seeing as only a couple of courtships have ever been broken off before marriage. 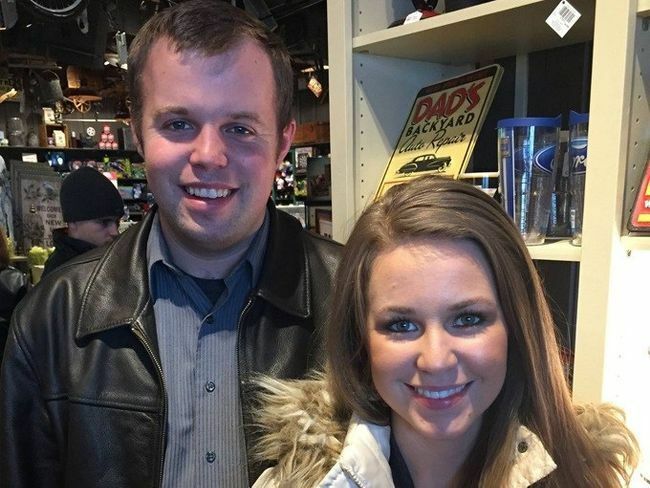 Jim Bob Duggar puts all potential suitors for his daughters through a rigorous testing process, knowing that choosing a life partner is a big deal. As for the Duggar sons, it's unclear who exactly picks the suitor. The most likely answer is that the young girl's father actually picks out one of them. Regardless of who does the picking, all the couples seem to end up happy! But something a lot of fans have noticed is how most of the siblings seem to get married almost immediately after they turn 18. However, twins John David and Jana turned 28 this year, and neither of them have been in a publicized courtship before. In a blog post, Michelle Duggar boasted about John David and his ability to provide for a woman, should that time come. "Our son John David has got a job and a home," Michelle wrote. "He's leasing that home out as rental income and putting the money aside. He's also getting his pilot license right now and he's been a fireman and a police officer, and now he's a constable. So he's definitely at that place in life where he's ready to be a husband and a provider and he would be open to courting a young lady if he felt she would be the one for him." And it seems as though that time has finally come for John David, as he announced his courtship with Abbie Grace Burnett! 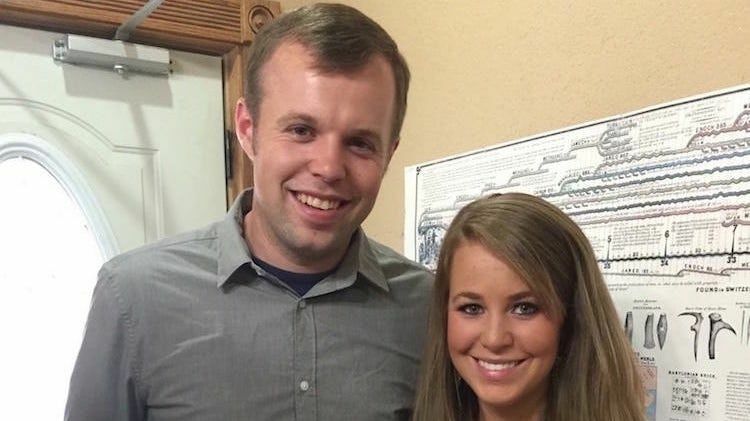 The second-oldest Duggar son posted a short and sweet message about the new relationship on instagram. "Bachelor 'til the rapture" is a common phrase in the Christian community, referring to a man who seems like he'll remain single forever. Jim Bob and Michelle also expressed their excitement on the family website. We are so excited to announce the courtship of John David and Abbie! John David brings our hearts so much joy and we’ve watched him faithfully pray, wait, and trust God for the right girl to come along! Now, a beautiful relationship has blossomed between the two of them. We can’t wait to see what the Lord will do in the future. Even Jinger Duggar-Vuolo, who is expected to have her baby any day now, posted a sweet message to her older brother. Despite the exciting news, fans still found a way to stir up some controversy. 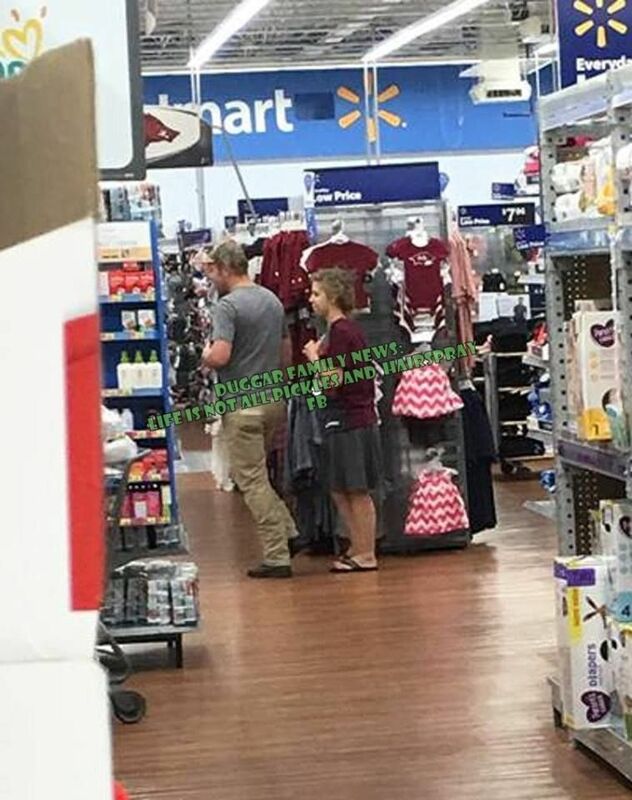 According to one Facebook fan page, John David and Abbie were spotted at a local Walmart together unchaperoned. I know it doesn't seem like a huge deal, but one of the main rules of Duggar courtships is that all dates must be chaperoned by a sibling so no funny business can go down. But since there was no one around, the fan page claims the newly-minted couple got a little handsy. "My source says they arrived at the store together unchaperoned," the page claims. "My source also says that it looked like John grabbed Abbie's a** before he noticed there were other shoppers around and moved just before this photo was taken." Not exactly Duggar-approved behavior, but we also don't know for sure that this actually happened. As for the lack of chaperone, perhaps the family believes that at 28 years old, John David is responsible enough to make his own decisions. While everyone is thrilled for John-David that he's finally courting, it begs a very important question: when will it be Jana's turn? Jana has often been referred to as the "Cinderella Duggar" because she's usually the one responsible for looking after the rest of the kids. Despite the usual unity among the family, this became a point of contention for Jana in 2011. The oldest Duggar daughter admitted to feeling contempt towards her family, and was eventually sent away to Journey To The Heart, which is a religious camp. "The past few months I've just been struggling with different attitudes or things towards different members—or different people—that I've come in contact with," Jana shared at the time. 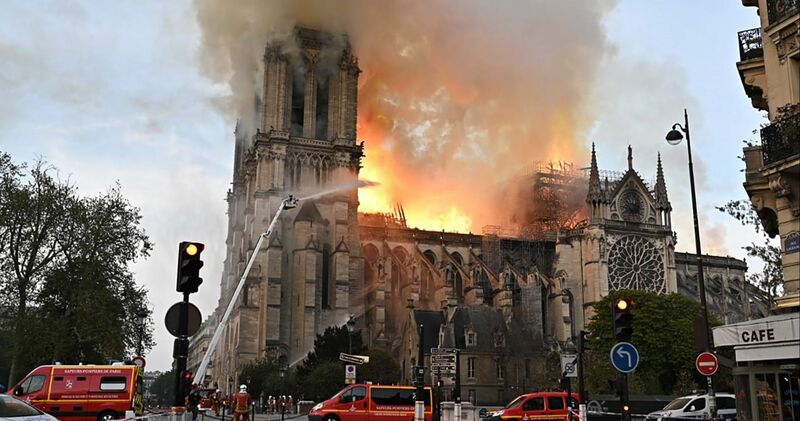 "I was asking the Lord, 'Why am I struggling with having this contention towards them?' and the Lord showed me this week that I had pride in my life… he showed me that with pride cometh contention, and so I really need to love my family and have the right attitudes and obey my parents." Even if it's not in the immediate future, Jana hopes to have a family of her own one day. 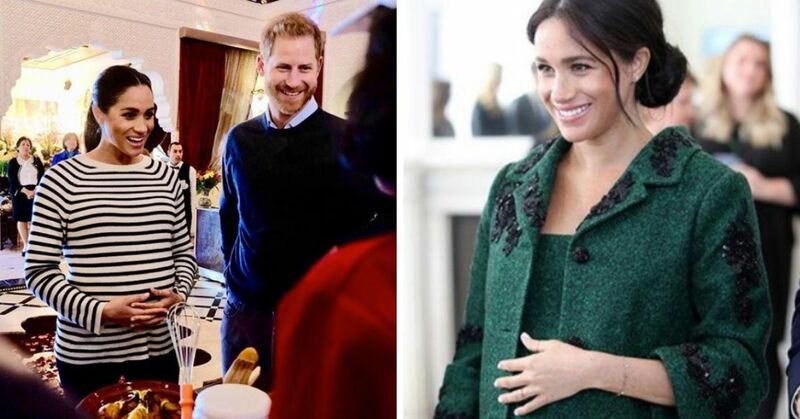 "I don't really know what the next five years look like," she said after her sister Joy-Anna announced her pregnancy. "I guess in some ways [I've] got hopes and dreams like, 'Well, maybe I'll meet the one, and get married and have kids.' I'm not just out to get married to the first one that comes along. I mean, sometimes it can be tempting. … [Especially] in those moments where your siblings, who are married and have little ones, are going out on dates and doing their things." But it's not like Jana has nothing going on in her life without a man. 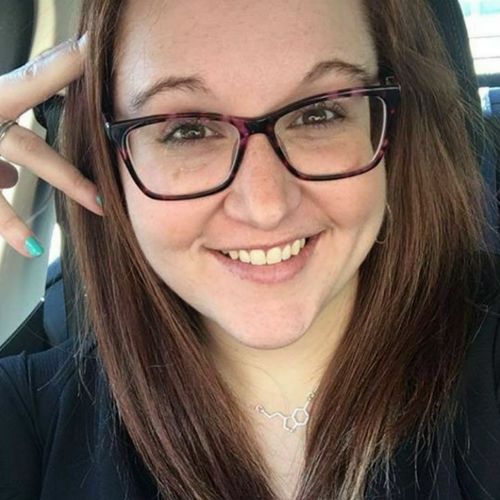 She recently purchased an old tattoo parlor for $95,000 and reports claim she'll be opening her own business. As for what that business is, it's unclear. At least she's got business aspirations and plans on supporting herself, regardless of her marital status! Congratulations to John David and Abbie on their courtship!